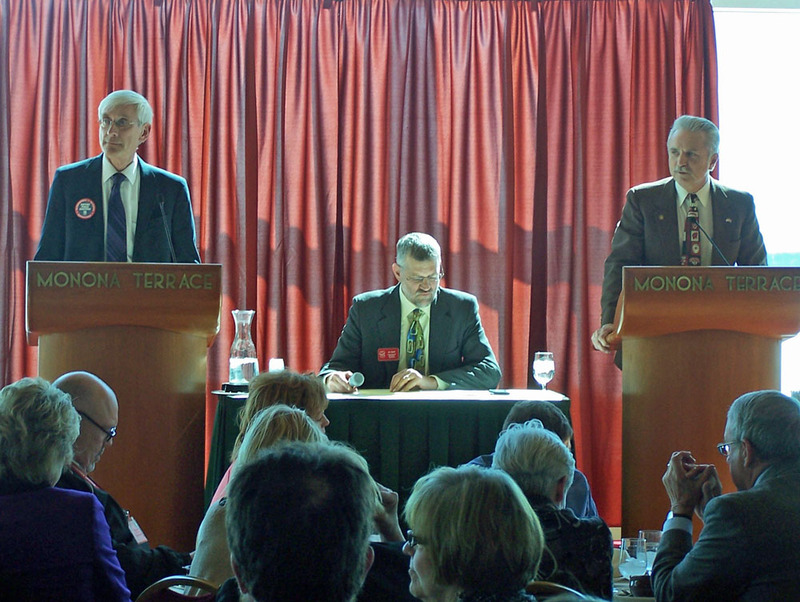 The two candidates in the race for state superintendent of public instruction laid out very different views on the future of education in the state, during a forum hosted Wednesday by the Wisconsin Association of School Boards in Madison. State Representative Don Pridemore (R-Hartford), who is challenging Evers, says he supports the budget proposal “in general.” The Hartford Republican pointed out that the state is still facing difficult financial decisions. Pridemore says the voucher expansion plan is also needed to create competition in districts, which can encourage public schools to perform better. Both candidates did find common ground in opposing Governor Walker’s proposal to create a separate board to oversee charter schools. Each expressed concerns that it violates local control powers, with Evers also questioning whether it would even be constitutional. Evers also opposes a plan to create private school vouchers for special needs students, something Pridemore also questions the need for. Evers and Pridemore face each other in an April 2 election.